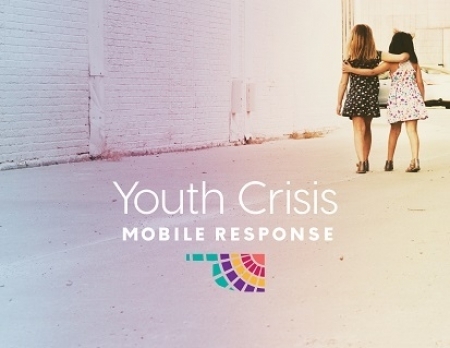 When a young person is in crisis—behavioral or emotional, physical or social, at home or at school—we can help. Our caring call center specialists will help talk through the “what’s going on”—big or small. We’ll work to provide support over the phone 24 hours a day, 7 days a week. And we can connect the young person (child, teen or young adult) with local mental health professionals who can come to their home in 1- to 24-hours. If you’re a young person in crisis, we’re here for you. If you’re an adult trying to support a young person in crisis, we can help. It all starts with one free call, 1-833-885-2273.